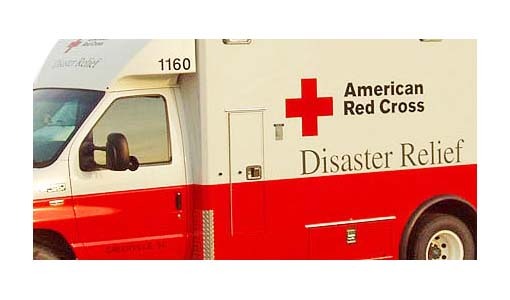 Most people do their part to keep their house, and all their appliances, in working order. 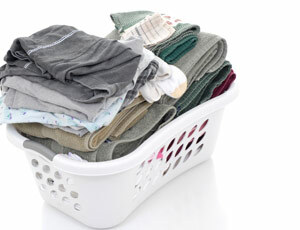 Most people schedule a regular professional furnace cleaning, but few think to do so for their clothes dryer. 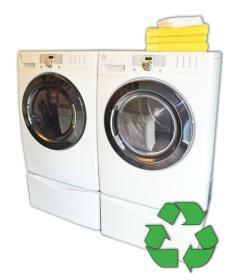 Generally, when it comes to keeping a dryer clean, most people think the extent of the job relates to removing lint from the lint trap and possibly, once in a while, vacuum out the chute that holds the lint trap. But there is much more to do than that. That lint trap, while doing its job, can't do it all. Some lint is going to get past it and into other areas of your clothes dryer that you may not be able to clean on your own. This is the time to order professional dryer vent cleaning. The work it takes to disassemble these parts of your dryer is difficult, and doing it incorrectly could cause more damage. A professional will inspect and clean all areas to be sure there is proper air flow. Inside the Dryer: A lot of the lint that gets past the lint trap can get caught up in a number of places throughout the dryer. You may be amazed to see how much lint has slipped past the trap and is now trapped in various portions of your dryer frame. This is not only messy but it’s a fire hazard as any spark inside the machine could set the lint aflame. The Chute: The chute that takes the hot air and lint out of your dryer and to the outside of your house is another area of the dryer that lint will get stuck in. Some of the lint that made it past the trap and into the ducts out of the dryer and towards the outside won’t complete the trip. Instead, it will get stuck on the textured walls inside the chute. Too much of this piling up can be a fire hazard with any sparks as well as a costly problem since the more there is clogging up the chutes, the harder the dryer has to work to blow air through the system. The Dryer Vent: The final place that needs to be cleaned is the vent outside your house. This is the final destination of all that hot air. The vent needs to be checked for two reasons to make sure it’s not clogged with lint and to make sure it's intact, as any holes or tears could invite bugs and rodents into your house. To keep your clothes dryer working, efficiently and safely, have a professional inspection and cleaning at least once a year. 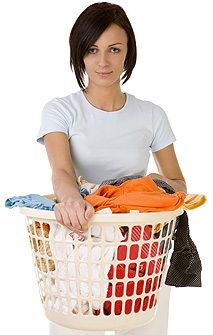 If you have a large family and use your dryer almost daily, you may want to double that service schedule. 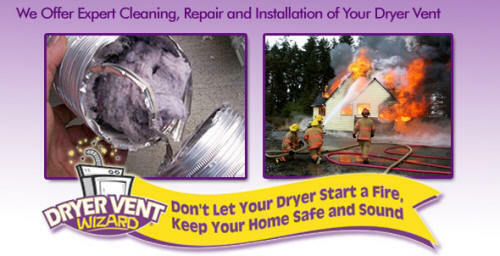 Proper dryer vent cleaning will save money on utility bills while preventing a clothes dryer fire. This article was written by Gina Fazil, owner of Dryer Vent Wizard in Sacramento, California. 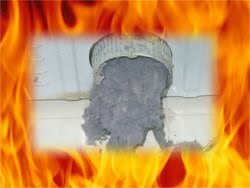 DVW specializes in dryer vent cleaning, repairs & alterations, while educating consumers on dryer vent maintenance and fire prevention. 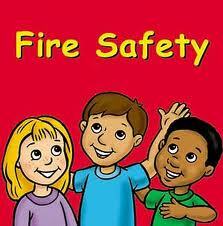 Visit http://www.dryerventwizard.com for tips on dryer fire prevention.